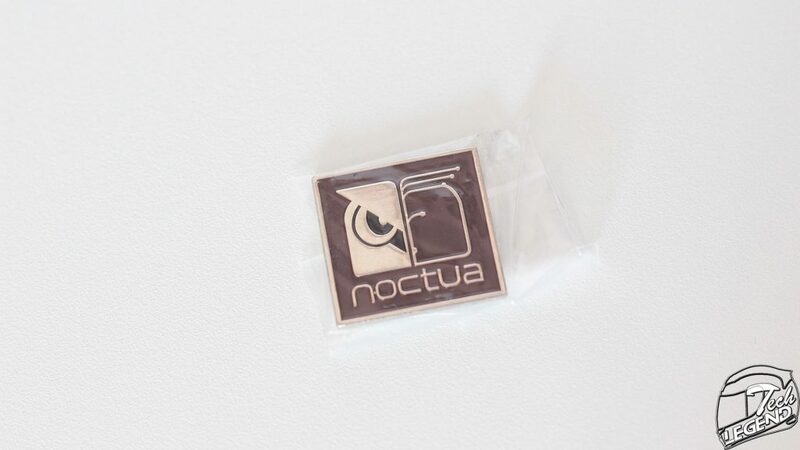 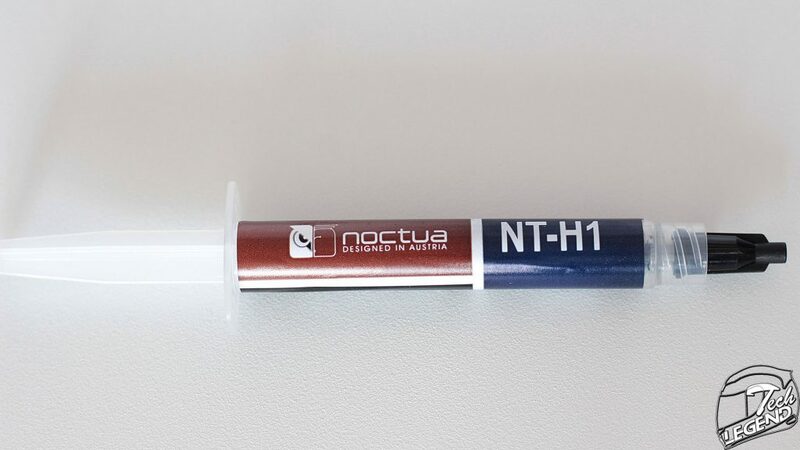 Noctua is a company specialized in designing and producing of high end coolers and fans for PC type systems. The company was founded in 2005 by Rascom Computerdistribution and Taiwanese company Kolink International. 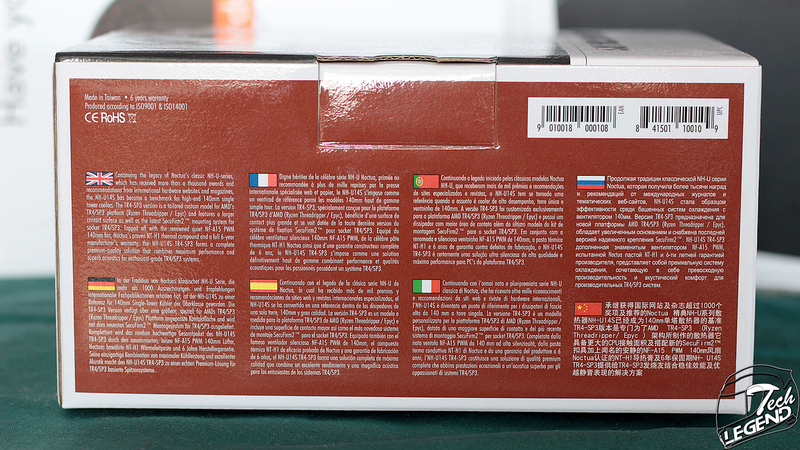 Today Noctua is present in more than 30 countries, being one of the most known manufacturers of cooling solutions. 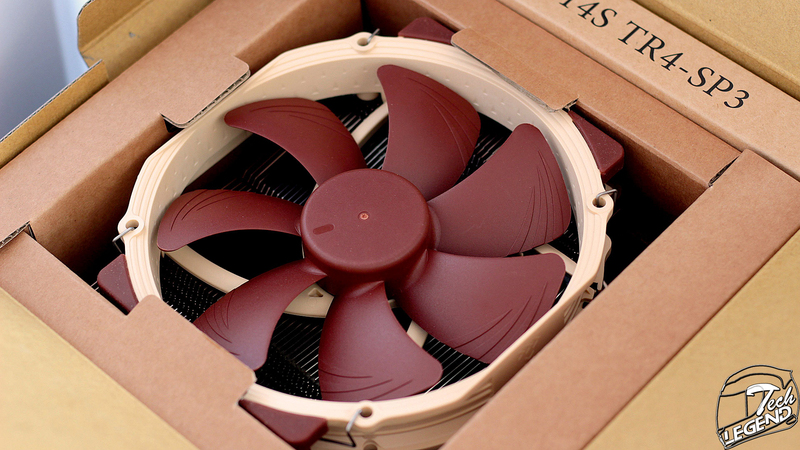 The cooler is packaged in the standard Noctua box which features the color layout composed out of multiple shades of brown. 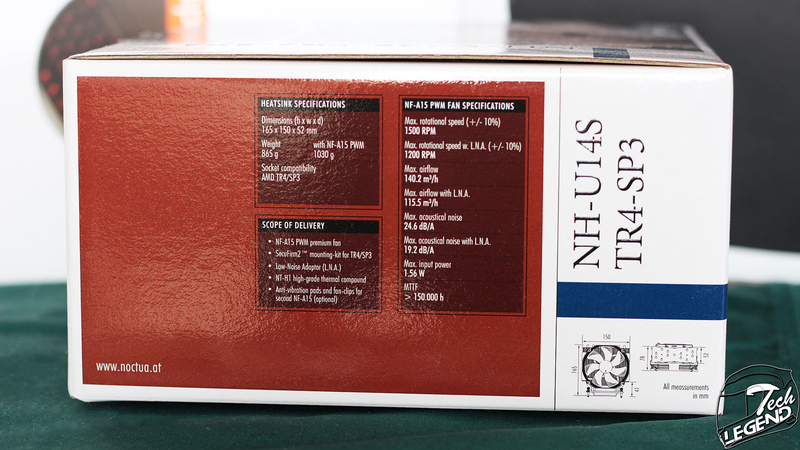 The front side of the box an abstract photo of the top plate of the cooler, in the middle the main features of the product are listed alongside the full name of the cooler. 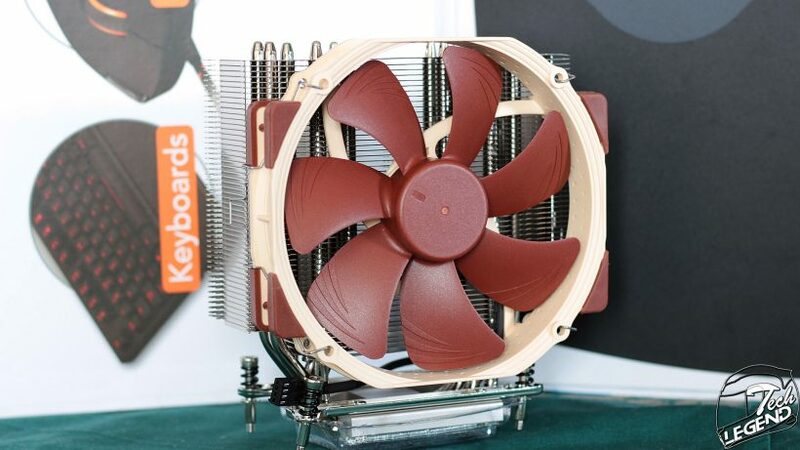 The side of the box present the main features of the cooler and the mounting system as well as the full specifications of the heatsink and the included fan. 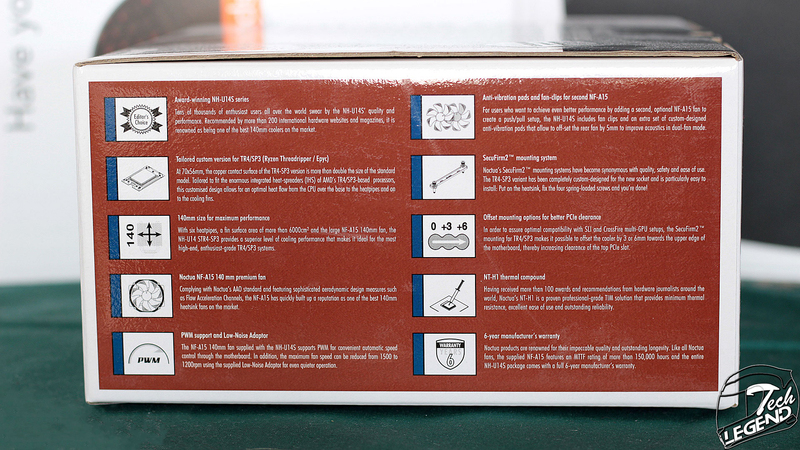 In addition, a list of the included accessory bundle is printed next to a small diagram of the cooler. – Tailored custom version for TR4/SP3 (Ryzen Threadripper / Epyc): At 70x56mm, the copper contact surface of the TR4-SP3 version is more than double the size of the standard model. 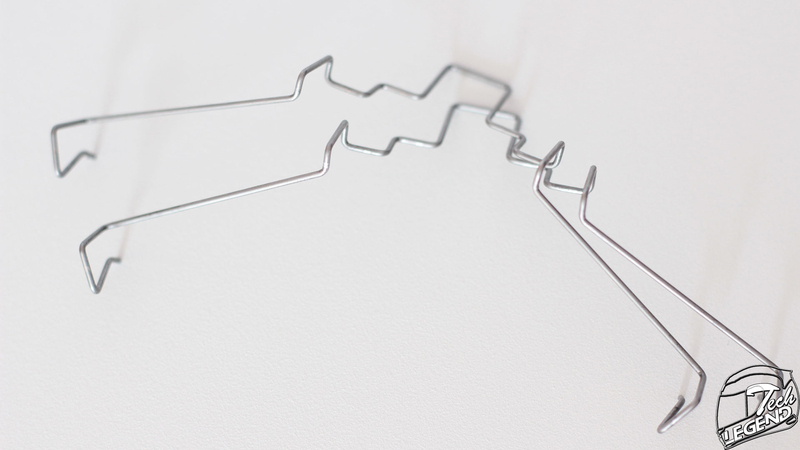 Tailored to fit the enormous integrated heat-spreaders (IHS) of AMD’s TR4/SP3-based processors, this customized design allows for an optimal heat flow from the CPU over the base to the heatpipes and on to the cooling fins. 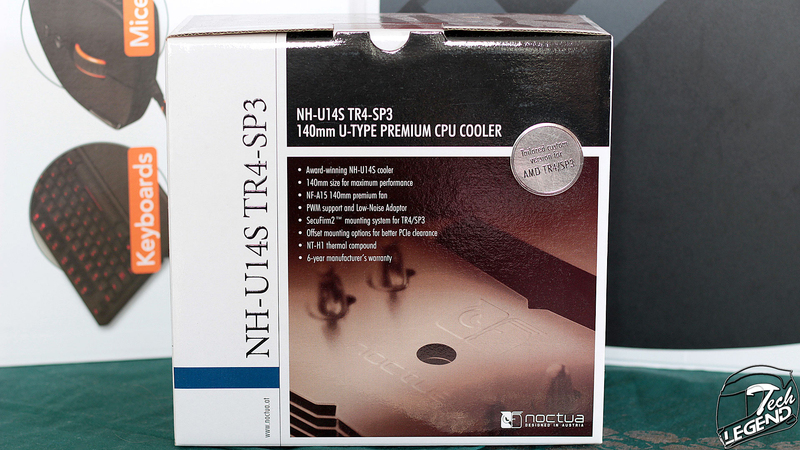 – 140mm size for maximum performance: With six heatpipes, a fin surface area of more than 6000cm² and the large NF-A15 140mm fan, the NH-U14S TR4-SP3 provides a superior level of cooling performance that makes it ideal for the most high-end, enthusiast-grade TR4/SP3 systems. 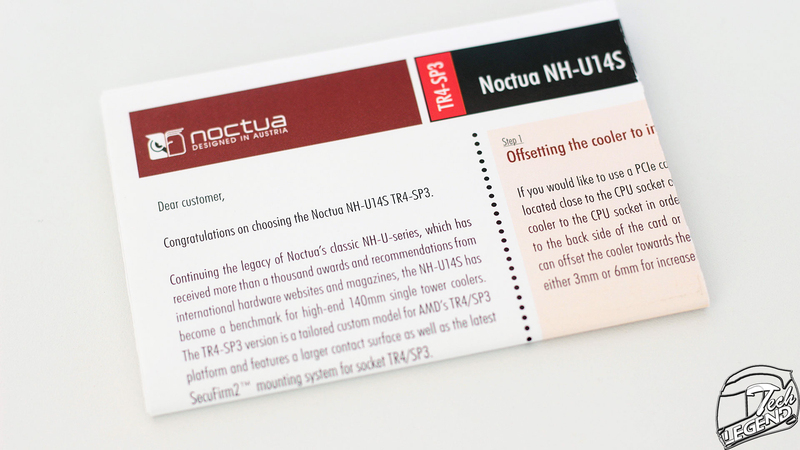 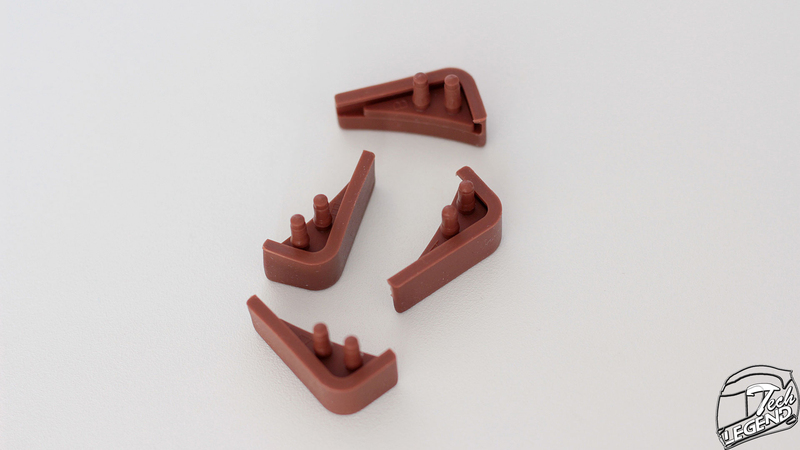 – SecuFirm2™ mounting system for TR4/SP3: Noctua’s SecuFirm2™ mounting systems have become synonymous with quality, safety and ease of use. 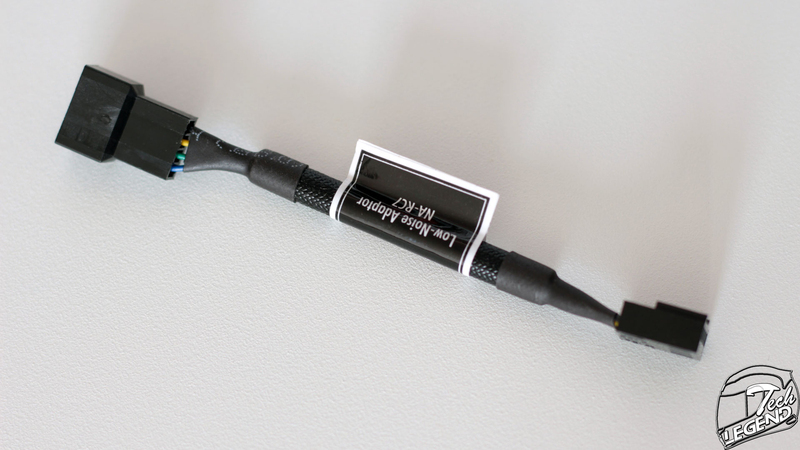 The TR4-SP3 variant has been completely custom-designed for the new socket and is particularly easy to install. 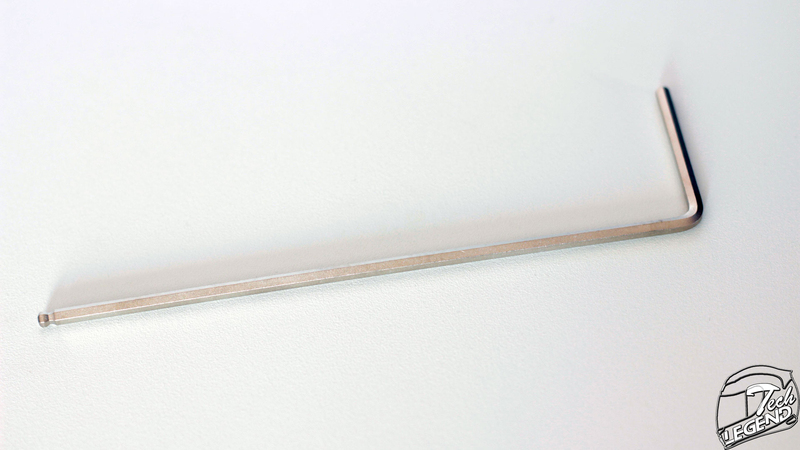 – Offset mounting options for better PCIe clearance: In order to assure optimal compatibility with SLI and CrossFire multi-GPU setups, the SecuFirm2™ mounting for TR4/SP3 makes it possible to offset the cooler by 3 or 6mm towards the upper edge of the motherboard, thereby increasing clearance of the top PCIe slot. 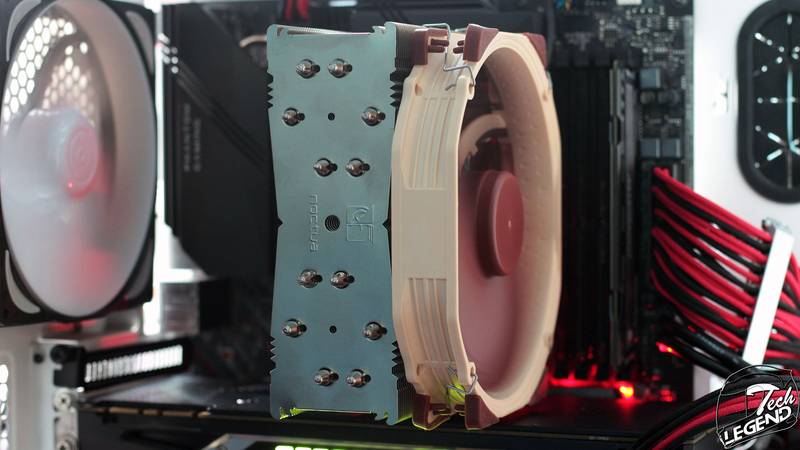 – NF-A15 140mm premium fan: Complying with Noctua’s AAO standard and featuring sophisticated aerodynamic design measures such as Flow Acceleration Channels, the NF-A15 has quickly built up a reputation as one of the best 140mm heatsink fans on the market.